We build it - you enjoy it! 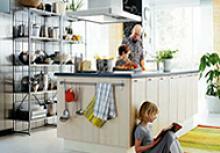 Aspace™, Argos™, Homebase™, Tesco™, B&Q™, Nabru™ and many more. 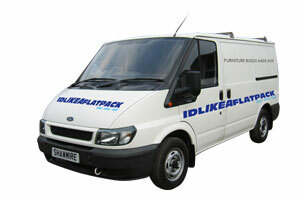 Idlikeaflatpack is an independent company serving the South West in the assembly of flat packed furniture. 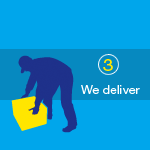 We specialise in Ikea flatpack assembly and also provide an Ikea collection and delivery service from Ikea Bristol throughout Devon, Cornwall, Somerset, Wiltshire and Dorset. 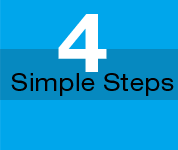 Our flat pack assembly experts are able to assemble your flatpack furniture in your own home or work place at a time that suits you.